How does the flipbooks display on mobile devices? How do the flipbooks display on mobile devices? First let’s tally up those so-called mobile devices. They include iPad, iPhone and Android. 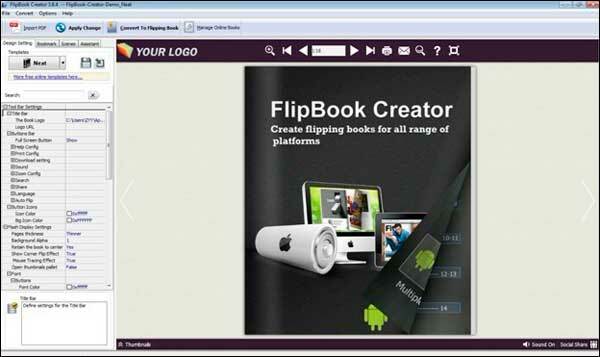 Many people know our software support mobile output but do not know about how the mobile version of flipbook runs on their devices. This article helps you figure it out. 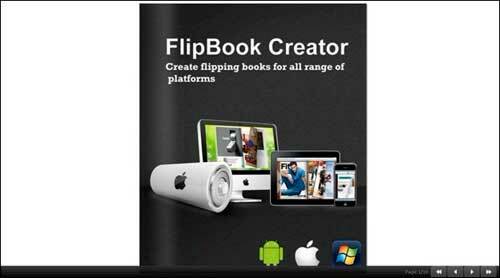 We start from FlipBook Creator. 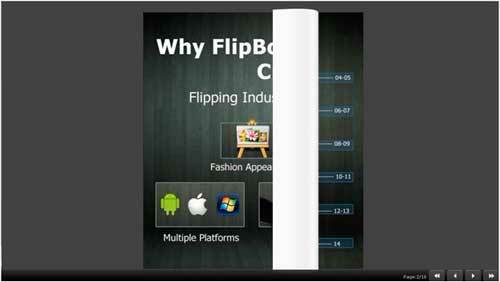 If you have FlipBook Creator installed, please double click its desk icon to launch. The program interface looks user-friendly most likely for the intuitive settings listed left and the real-time preview window. Any changes of structure of flipping book can be reflected on the preview window. Even though you are a non-expert of computer, you know how to import a PDF, how to configure and output. As you see, all the options are so frankly that you can easily find them out. Come back to the point of mobile output. There is a button of Convert To Flipping Book as the illustration above shown. Just click on it so that we enter into the interface below. What we should do is putting a tick on the checkbox of Also Make Mobile Version, Please select a template for mobile. It is not over. Next, we click on the following selection widow to choose one from the 3 options of Flip, Single Page Flip, and Slide. The underneath 3 images show you how these 3 modes runs on mobile devices. Select a directory to save the output flipping files and then click on the button of Convert. Wait a moment, your flipping page files generated in the appointed directory. The output contains 3 folders files, js and mobile, a SWF flash file of book.swf, a webpage HTML file of index.html. Generally we publish them online. One thing to note, this directory contains a folder of mobile for iPad, iPhone and Android devices only can be viewed on your chrome browser of computer both non- networking or well-networking. To view on mobile devices, we have to upload them online and visit it on the mobile with well networking by entering its URL (online address) on the address area of mobile browsers. That is to say, we can’t transmit the output files in the SD card and check it without networking and we can’t view any file separately without other files in the same directory support. If you still have not a website, you would be interested in the 3rd part of host service such as DropBox to publish your flipping files. More info, please read this FAQ: Publish flipbook online without your own website? 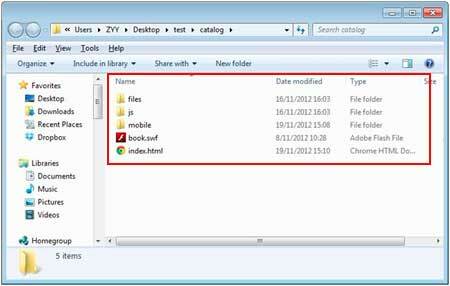 On the opposite, if you have website, you can directory upload them online through FTP tool for example FileZilla. 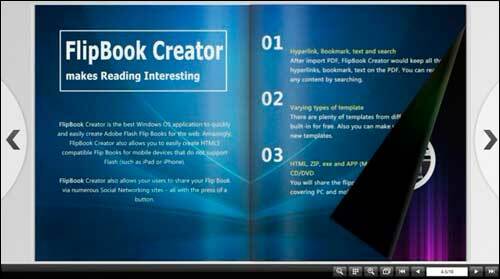 More info, How to publish PDF flash flipping page book online? 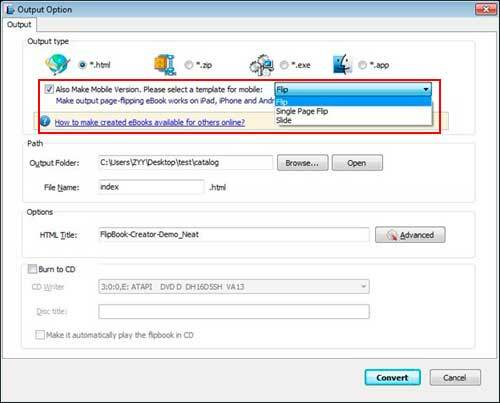 1) This post can be applied to other 3 flipping maker FlipBook Creator Professional, FlipBook Creator for Mac and FlipBook Creator Professional for Mac. 2) We will talk about FlipBook Creator for HTML5, FlipBook Creator for iPad, and FlipBook Creator for iPhone these 3 flipping makers which are designed specific for mobile devices later.